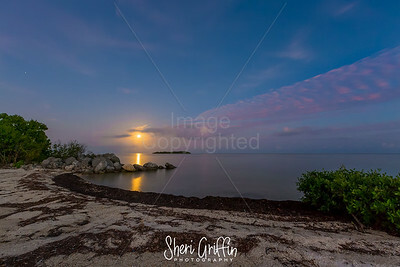 Real Estate Photography•Social Media Management/Photography•Pop up Mobile Gallery•Fine Art Metal Prints• Museum Quality Archival Canvas• & More! 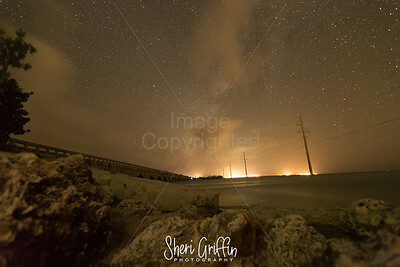 Join me on my social media to keep up with what's new! 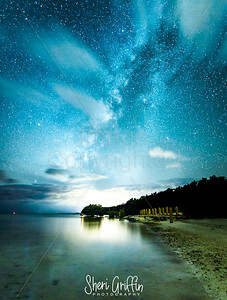 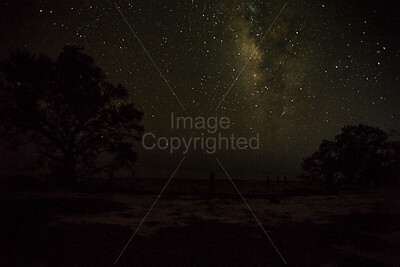 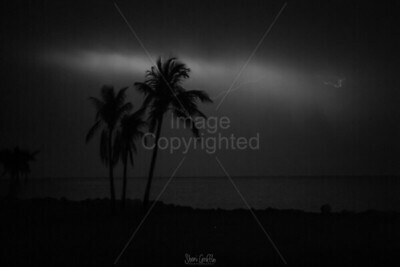 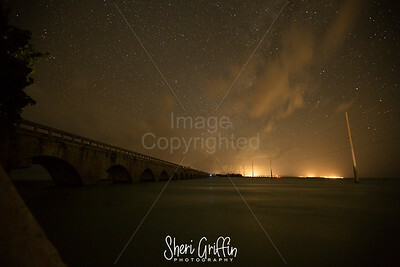 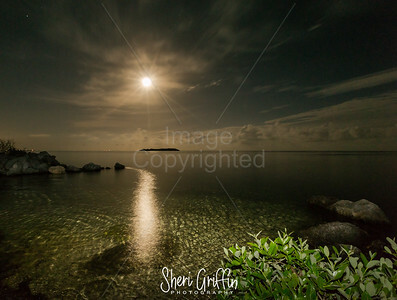 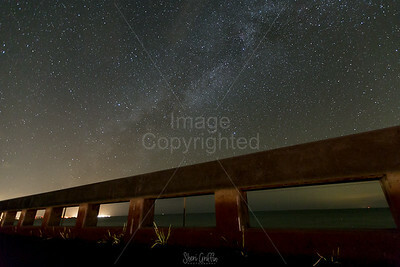 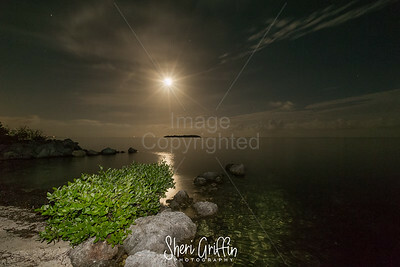 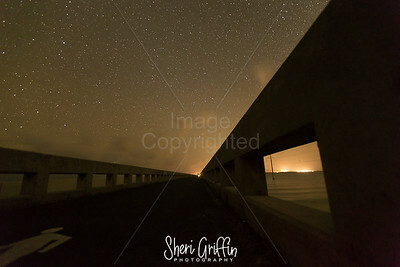 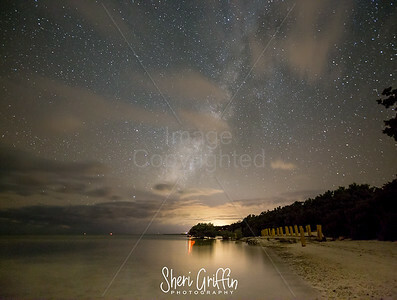 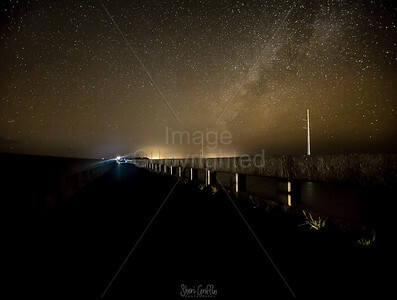 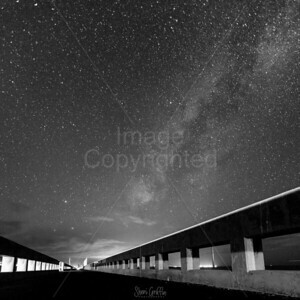 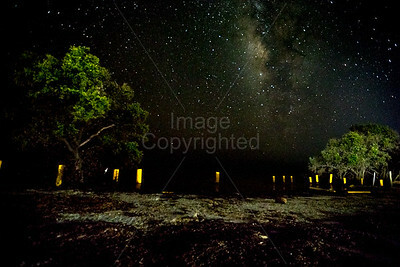 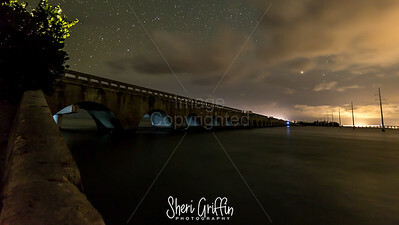 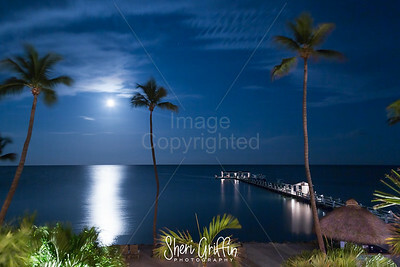 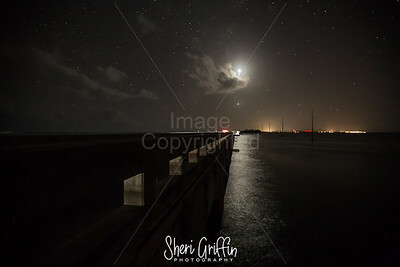 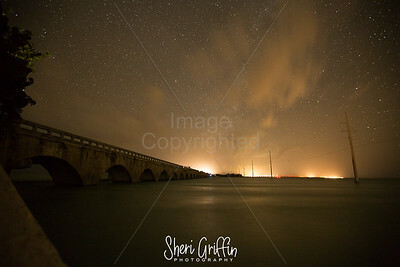 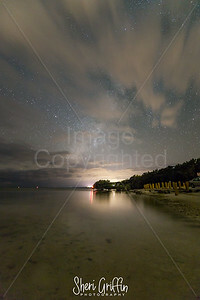 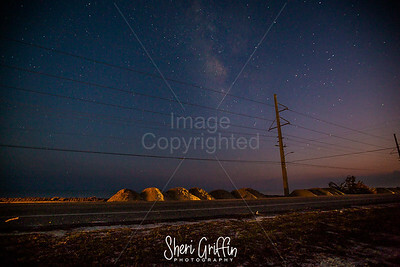 Enjoy photos taken in the Florida Keys from a night perspective.